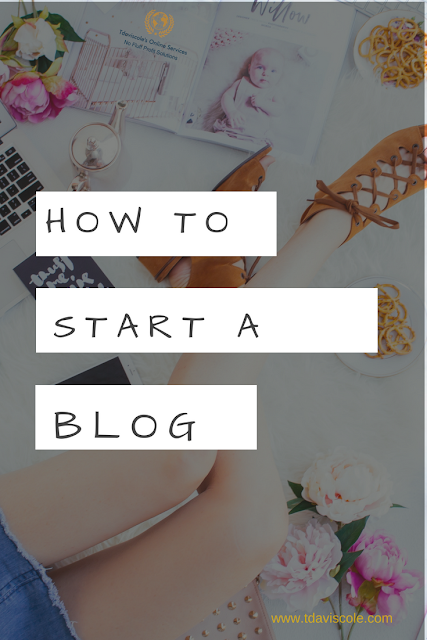 It took me a long time to discover the power of using Pinterest to grow my blog and earn money online. I kept hearing other bloggers talk about how Pinterest has helped them get more blog traffic and make money on the internet, but I wasn't sold until I discovered a mom who had reached a million views on one pin. 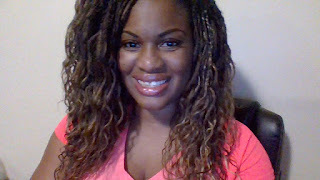 I discovered that she had turned a lot of her Pinterest traffic into hot leads and customers for her online business. Finally, I decided to use Pinterest to grow my blog. I was blown away that a mother of twins could use Pinterest to drive nearly a million viewers to her blog on her spare time. 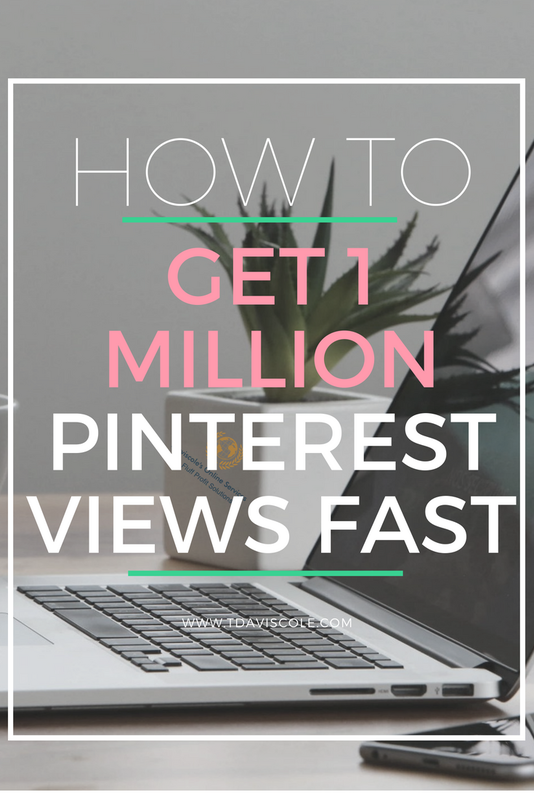 Over the next few weeks, I will follow the tips that led that mom to one million Pinterest views. 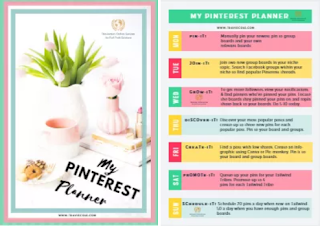 Would You Like A FREE Pinterest Planner? TIP 1: Tell Pinterest what your Pin is about. When you upload new pins to Pinterest, it has no idea what the pin is about. Pinterest is a visual search engine, so it's going to automatically categorize your pin based on size, shape, and color, not text. 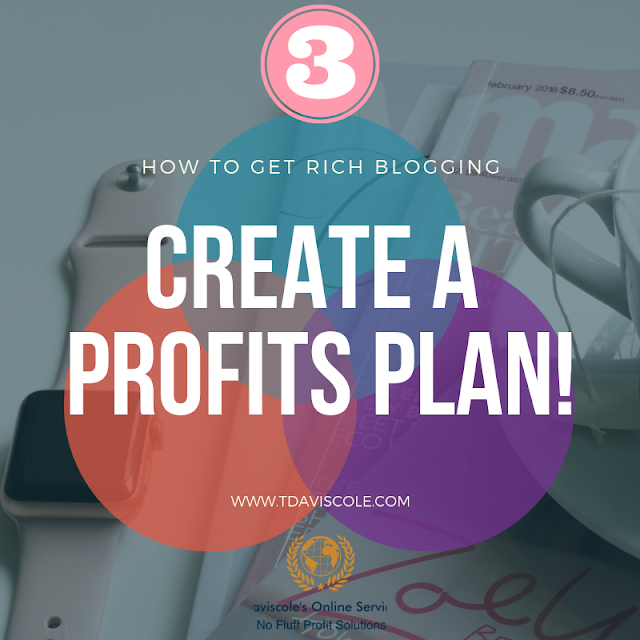 TIP 2: Be selective where you post your pins, and be aware of where your pins are being shared. Be sure you're only posting your pins to relevant boards and that you're following your repins to see where they are being posted. Whenever you find your pins posted correctly, be sure to repin them from those boards to one of your own boards again. Watch the video to see how finding and repinning your own pins can help Pinterest understand what your pin is about. When Pinterest understands what your pin is about, it can suggest your pins to other people who are pinning the same type of images. Communicating with Pinterest can truly help you get suggested more. 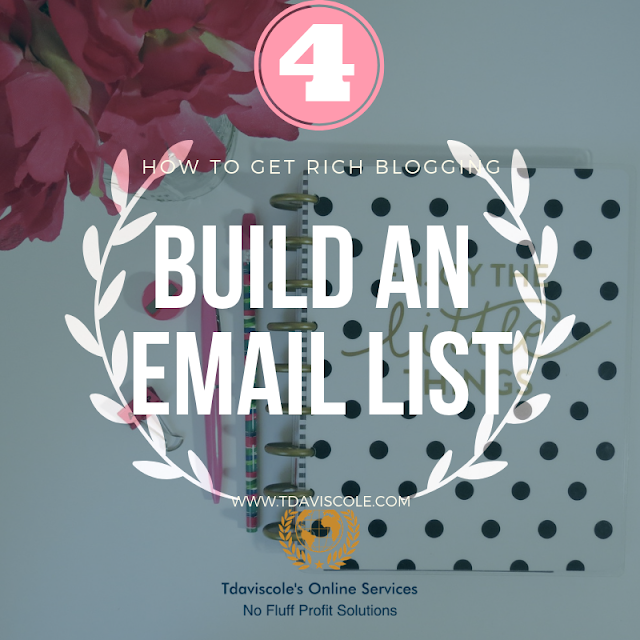 More suggestions help you gain more exposure and get more links back to your blog. TIP 3: Go to Google Analytics to find popular pins, then repin them. Going outside of Pinterest to find your popular pins on Google can help you single out the pins that bring your blog the most traffic. Once you know which pins are bringing your blog the most traffic, repin those pins. Here's an article on "How To Track Traffic From Pinterest Using Google Analytics." Did you grab your Pinterest Planner yet? It's FREE so grab it HERE and enjoy!